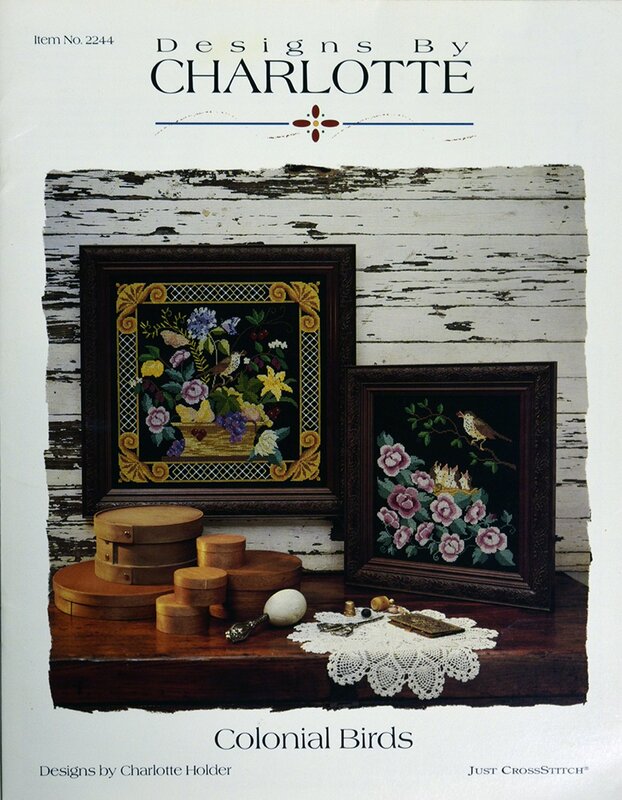 "Colonial Birds" is presented by Just CrossStitch. 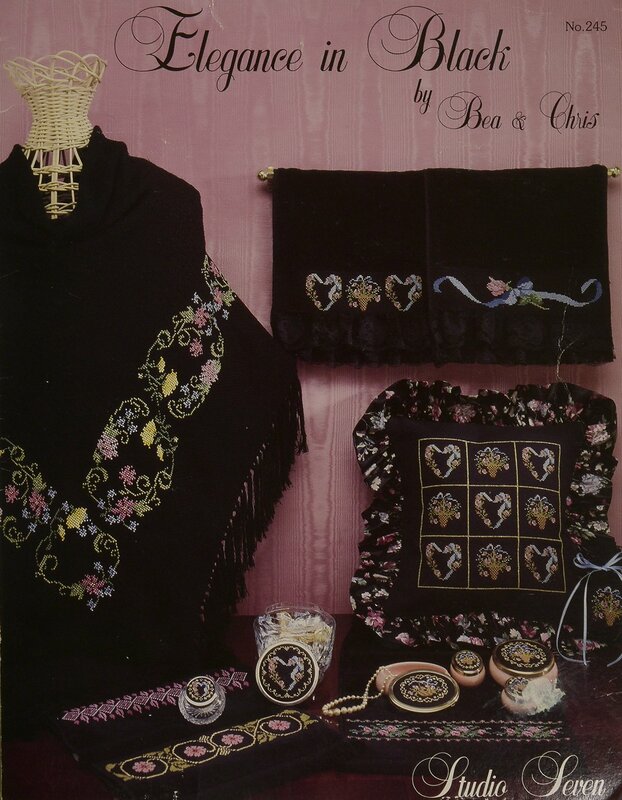 "Elegance in Black" is presented by Bea & Chris. 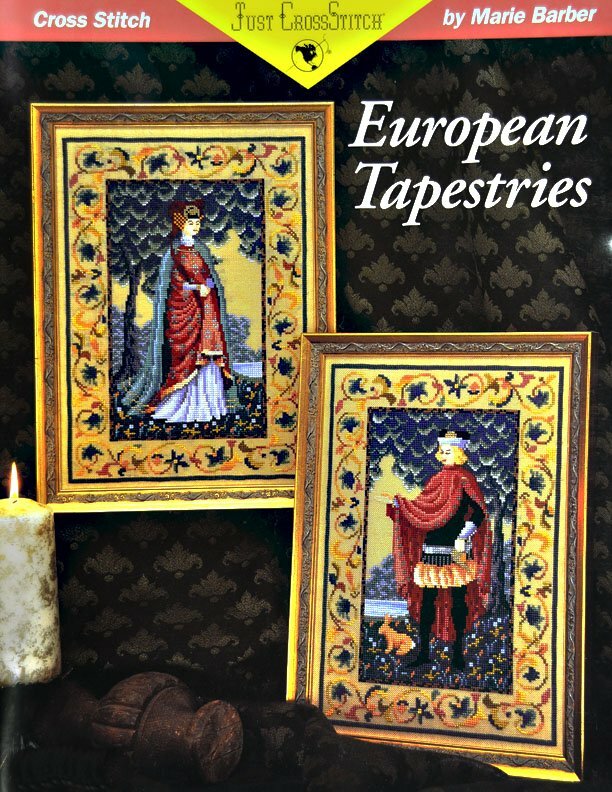 European Tapestries. 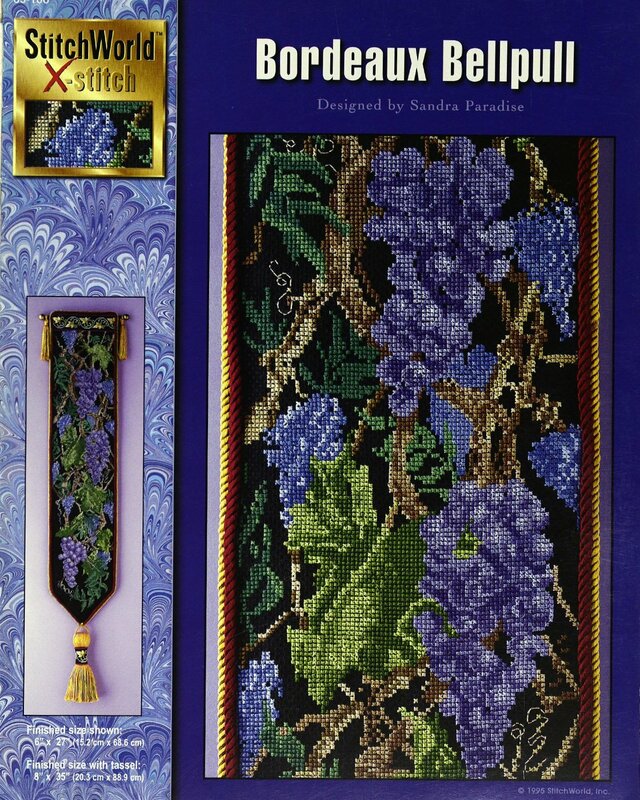 Discontinued pattern by Just Cross Stitch. 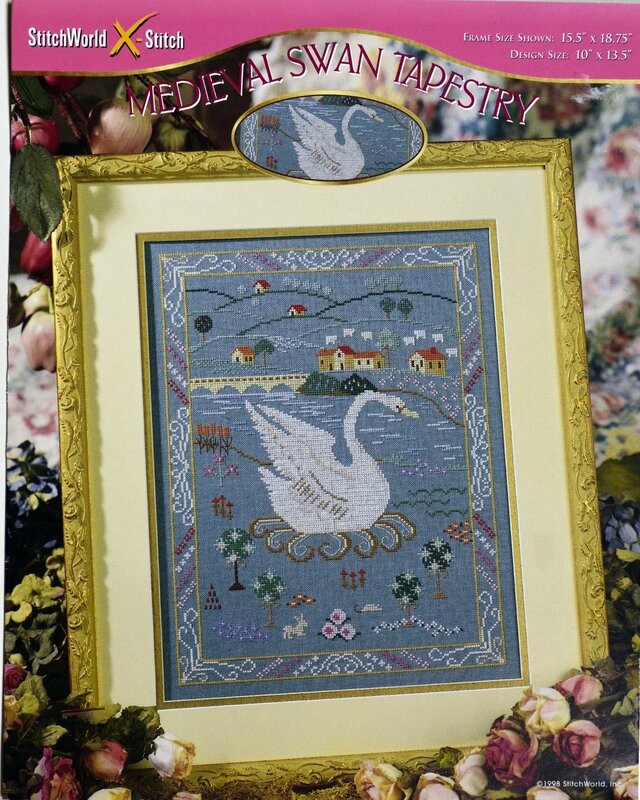 "Medieval Swan Tapestry" is presented by StitchWorld X Stitch. 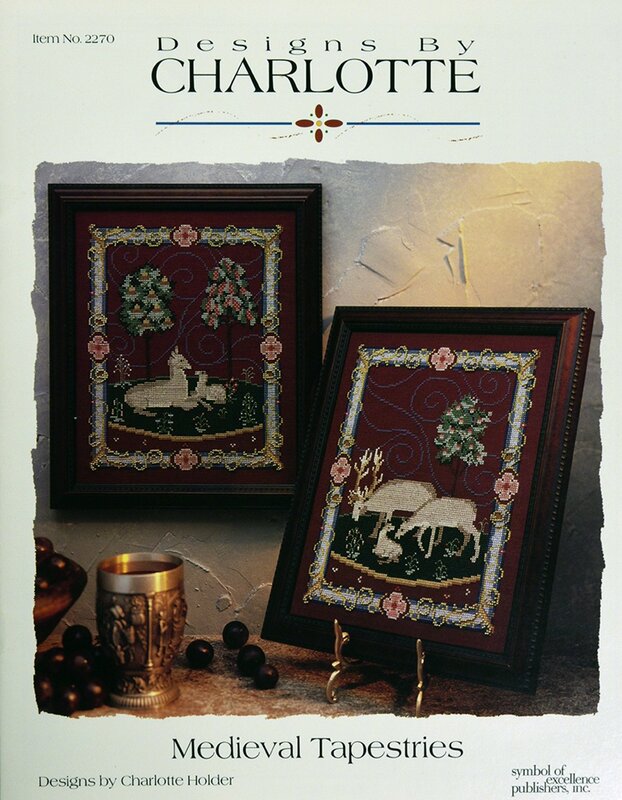 "Medieval Tapestries" is presented by Symbol of Excellence. 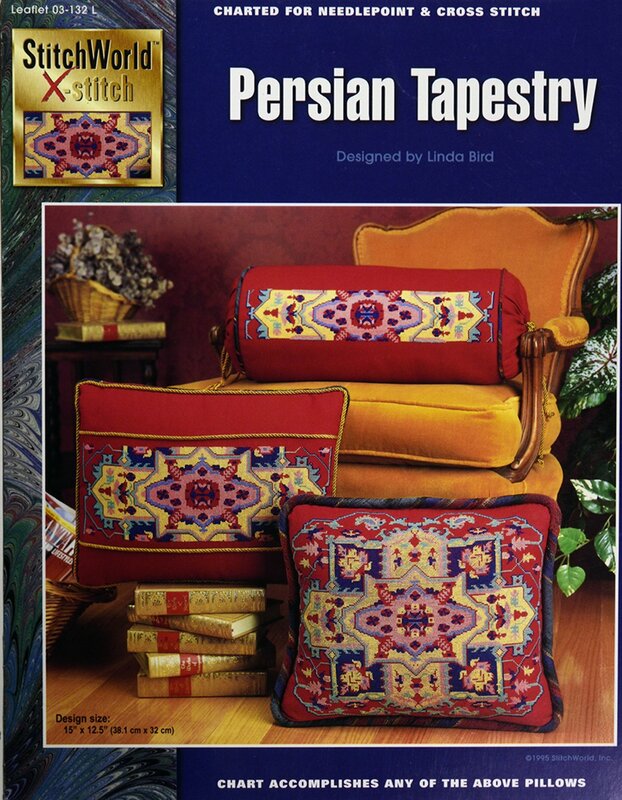 "Persian Tapestry" is presented by StitchWorld X-Stitch. 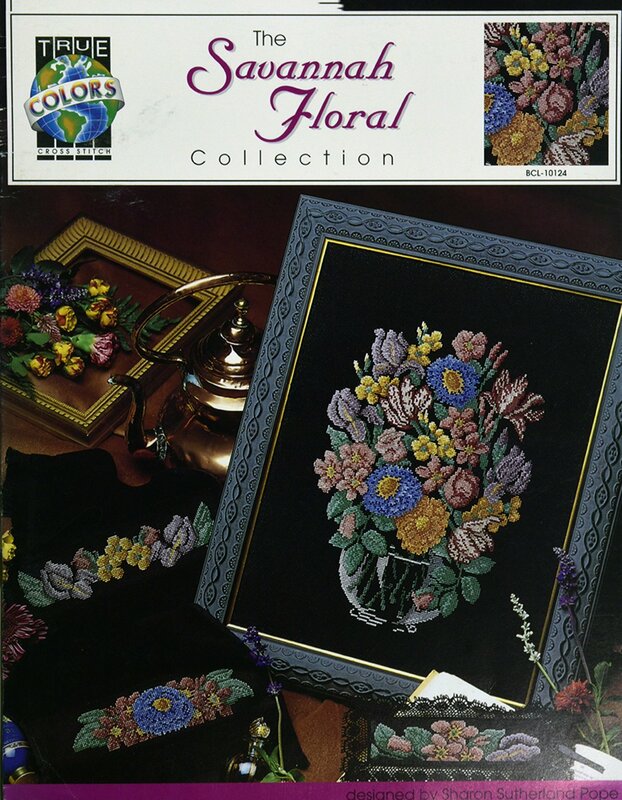 "Savannah Floral" isi presnted by True Colors Pub.